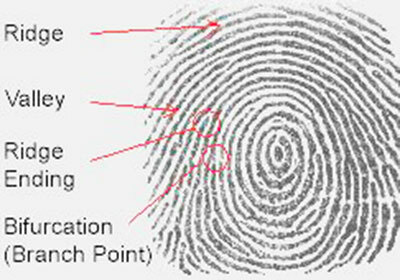 Fingerprint biometrics has been used for personal identification since the late nineteenth century when Sir Francis Galton showed how the unique characteristics of the fingerprints known as Galton Points can be used to identify individuals. This method of identification remained quite popular until the late sixties when the emergence of computing technologies and computers led to the development of a more accurate and reliable variation of the Galton Points. This new subset of the Galton Points was referred to as minutiae and has been used in the development of Automated Fingerprint Identification System (AFIS). Minutiae matching involve a detailed study of the ridges on the surface of the fingertips and concentrates on their patterns and bifurcations. The FBI spearheaded the process for developing IAFIS. It entrusted the National Institute of Standards and Technology (NIST) the task of studying the various ways and means of scanning fingertips with the objective of extracting minutiae information and then matching the information with that available on the databases. In 1975 the FBI developed a prototype fingerprint reader which used capacitive techniques to collect minutiae information. The first prototype stored only the individual’s fingerprint data because storing digital images was prohibitively expensive with the technology existing at that point of time. Over the next few years NIST concentrated on developing automated methods for digitizing biometric templates, the effects of image compression on image quality and the classification, extraction and matching of minutiae. Fingerprint recognition technology continued to improve and IAFIS had been deployed in various states of the United States. Other countries too implemented AFIS from different vendors. However, the communication and exchange of information between the systems was overlooked which essentially means that fingerprint collected on one system could not be searched in another system. Therefore the lack of any available standardization gave rise to interoperability issues and these issues were mostly related to the fact that data recorded on one system could not be read by the other system because of compatibility issues. The question of interoperability was very important because the discovery of a solution would lead to biometric fingerprint readers being used in a number of areas such as attendance, access control, and network and information security. The development of standards is a vital element in fingerprint recognition because of the availability of a wide variety of algorithms and sensors in the market. To achieve interoperability, the United States government embarked on an ambitious project which would make fingerprint systems operable across the spectrum. The first step of this project aimed to address accuracy issues and the question was whether biometric technology could be relied upon to create foolproof security systems. Accordingly, NIST created a subgroup called biometric vendor technology evaluation and it was entrusted with the job of assessing the reliability of the technology in both large-scale and small-scale real-world applications. The FVTE found that the accuracy increased with the increase in the number of fingers used during enrolment as well as with the fingerprint quality. With this crucial bit of information available several initiatives were undertaken to standardize the use of fingerprint recognition across the spectrum that aimed to improve interoperability. 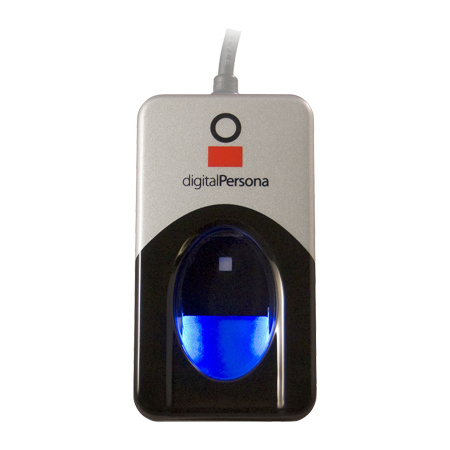 This standard lays down the specifics of image based fingerprint and palm print recognition data. It specially sets the standards for content, format and units of measurement. This standard is perfect for applications and protocols that require the use of high resolution images. This standard lays the guidelines for pattern based fingerprint data interoperability. 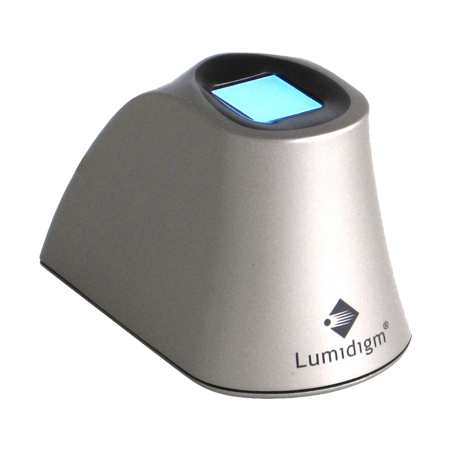 It sets the rules for converting raw images to down-sampled cellular representation that helps in achieving the goal of interchangeability. The ANSI/INCITS 378-2004 sets the guidelines for recording and processing minutiae data. Specifically, it lays down the standards for recording, formatting, and interpretation of minutiae data. 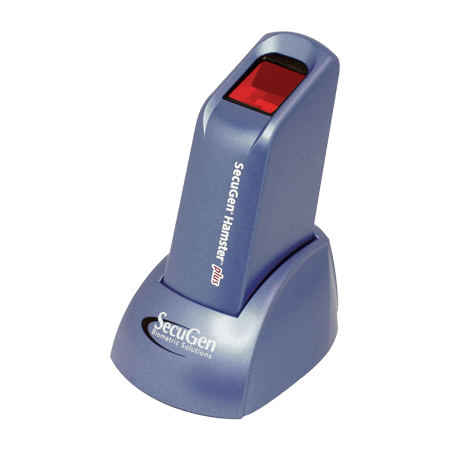 This standard lays down a common data format for fingerprint, facial and scar mark information. This format specifically lays down the guidelines for the exchange of fingerprint, facial, and scar mark data to be used for identification purposes. This standard lays down the parameters for determining the minutiae points and the utilization of this information for use on a smart card. The guidelines also provide information on the types of minutiae and the guidelines for matching the information. In this article, we see that biometric standards are very important because they support interchangeability and interoperability. The main objective of biometric standards is to define the requirements and formats that help to achieve interoperability between biometric systems especially authentication systems. Standardization has immensely helped in the development of the biometric industry because of the achieved interoperability across several systems. 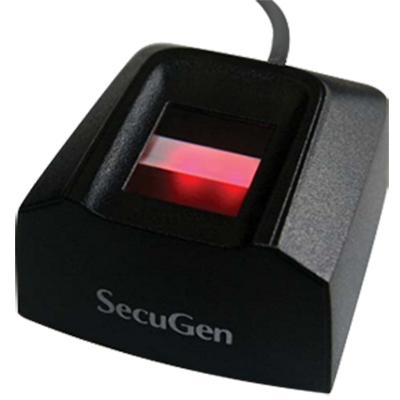 Further, the growth of this industry has helped biometric devices like fingerprint scanners and OEM grade modules to become more and more popular in the modern world.